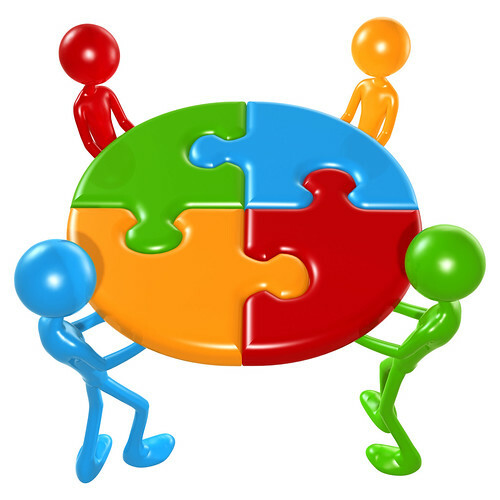 1. Who is your collaborative community? 2. Who is your mentor? 3. Who is mentoring you? Hopefully you can answer those questions–but if not, you can start to build your community today! For those of you looking to build a collaborative community, I have found some tools that have really helped me that might help you, too. 2. Buffer: This is awesome! I’m not sure it helps me with my goal of being more relational in my use of Twitter–but it sure makes posting to Twitter easy without overwhelming the reader with too many posts at one time from me. When I read something interesting and want to share it on Twitter, I can pick the Buffer option (after installing it one time) and it will posts my tweets based on a schedule that I have set for the day. Super simple! 3. Pocket: How many times did you find something online that you really liked–but when you went to find it later could not remember where it was? Hopefully I’m not the only one that had that happen all the time! Good thing I found Pocket, a handy app to use when you find something online you want to save. I have a tiny Pocket icon in my browser and when I’m on a webpage I want to easily find again later, I click on my pocket and it saves the page for me! Brilliant! 4. Diigo: Diigo is very similar to Pocket, just more advanced. Diigo also allows you to collect, analyze, and organize the things you find online and also share them with others. I have seen many presenters use this tool very effectively for sharing tools with their audience. I admit I haven’t mastered the use of this–but it is a great tool! These are the tools I have found to be useful–there are many more out there just a Google search or a Twitter question away for you to discover. But reading and sharing what I’m reading is not enough. I have come a long way, but I need to take the next critical step which is to contextualize my learning and build on these new ideas to foster a culture of innovation in my district. It’s great that I’ve read and shared what I’ve been reading–but so what? Perhaps I’ve changed some practices to model myself after others who I think are movers and shakers–but is that innovation? No! How have I used what I have learned? I need to use my new knowledge to transform practice. All the knowledge in the world will not make a bit of difference in transforming culture, instruction, or learning if I’m not taking it and translating it into action. Rather than just consuming and regurgitating content I need to also become a creator and builder of content. So it’s time for me to up my game. The great part is I don’t have to be the lone ranger–I can surround myself with collaborative community. Don’t go it alone–join the team as there is power to sharing ideas and build new ideas–together.